I love the integration of body line on Honda's latest Civic Hatch. Outstanding! I spend a week in the seat behind the wheel of what I consider to be a superior value in the near-sport compact hatchback segment. 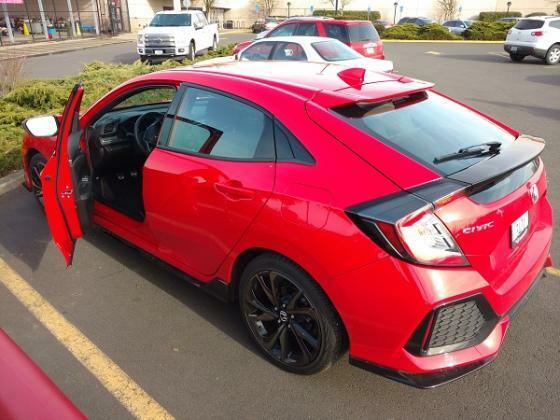 2017 Honda Civic Hatchback Sport kills it!